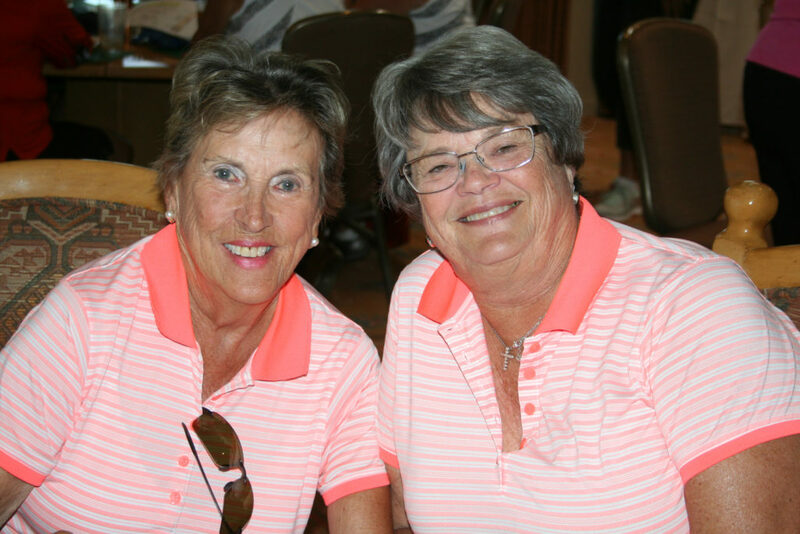 We are an all volunteer, non-profit organization founded in 1961 that offers women of all skill levels a chance to compete and have fun playing golf. 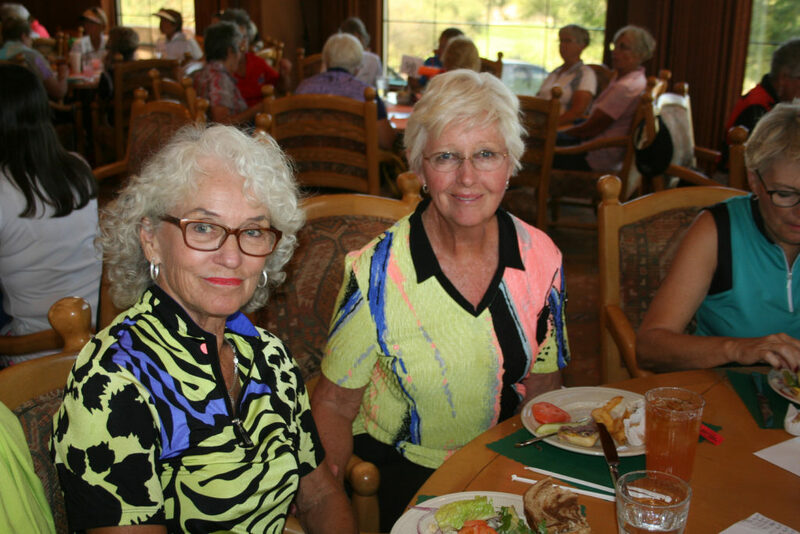 We have more than 1,300 members from all corners the Greater Phoenix and central Arizona counties. 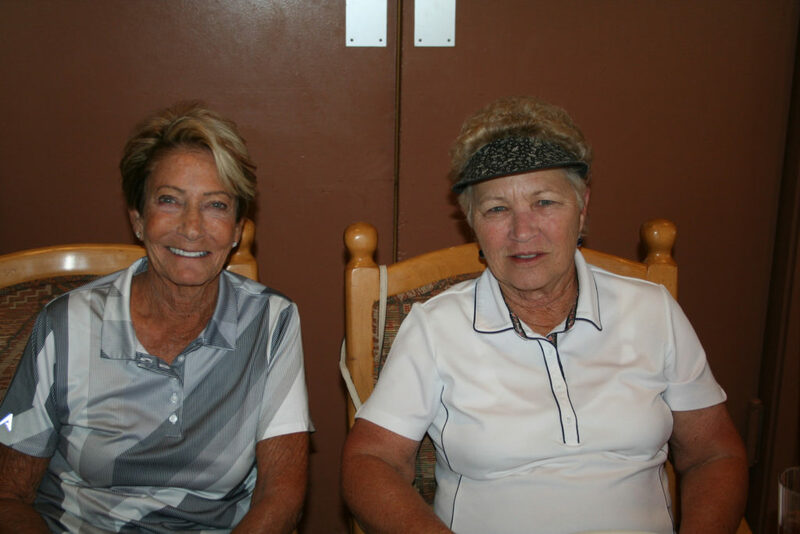 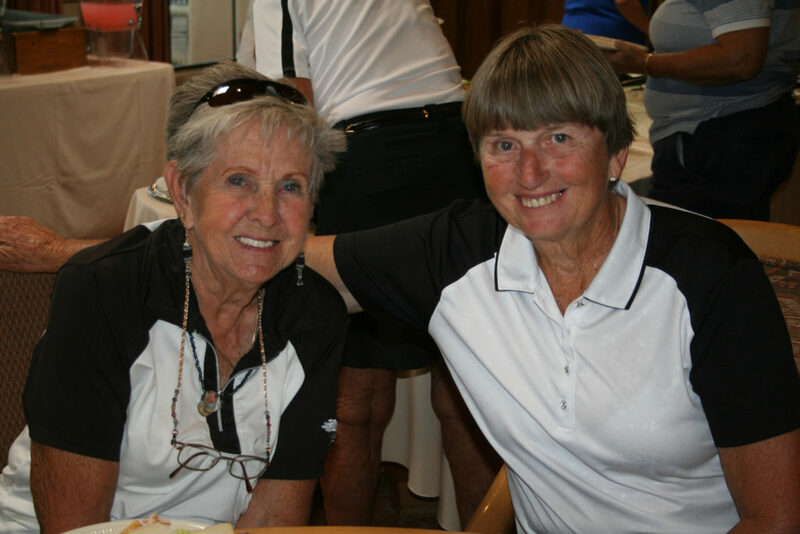 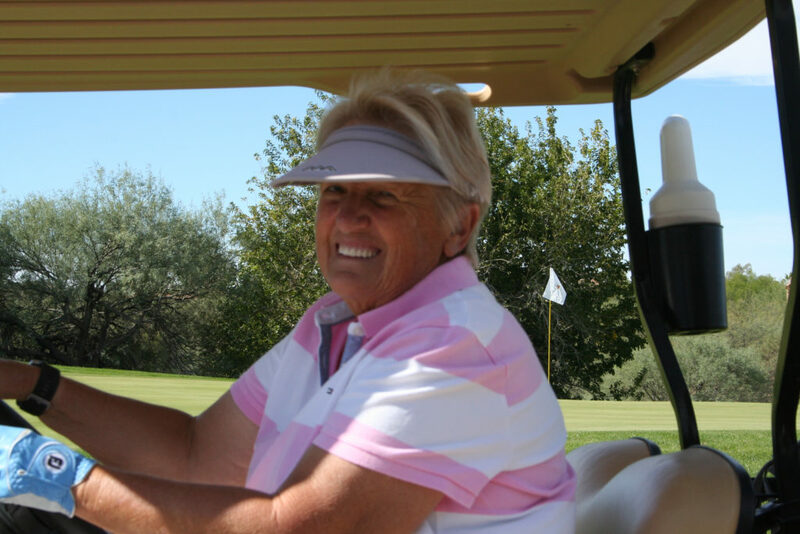 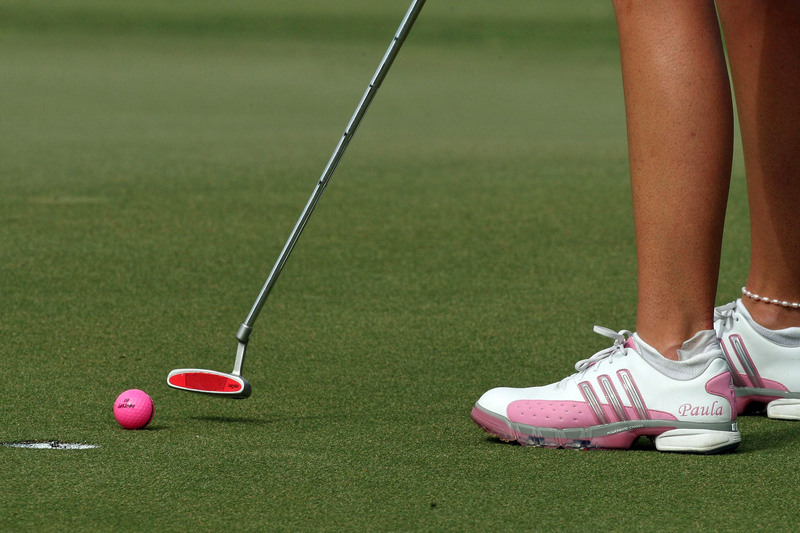 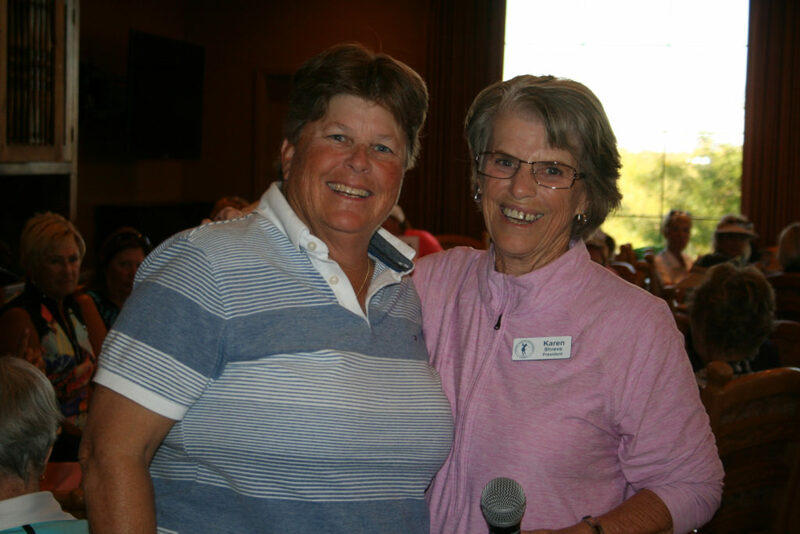 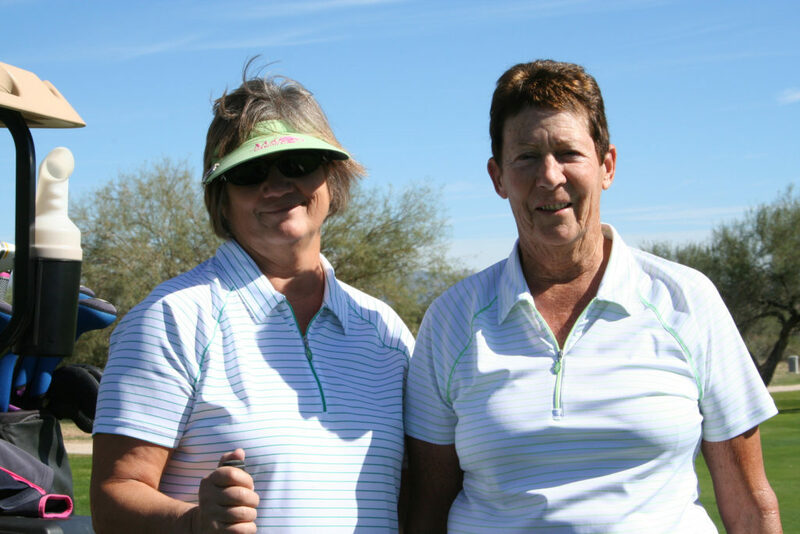 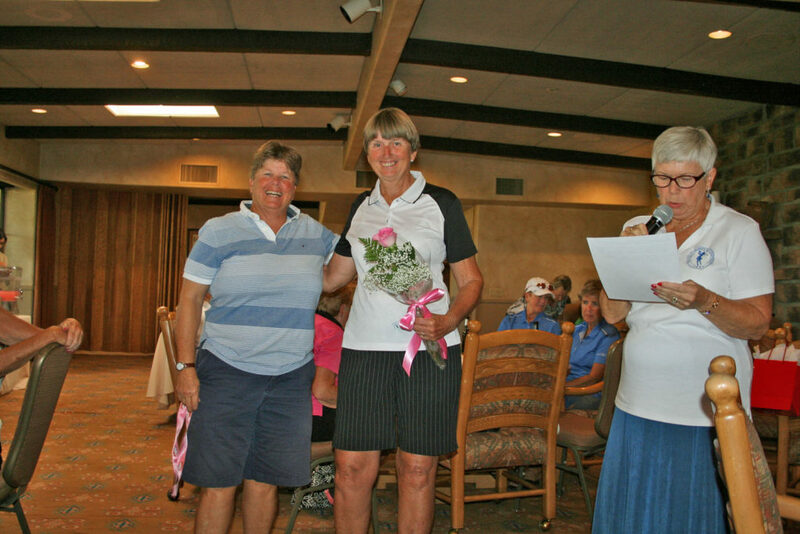 If you have an official GHIN handicap, and are a member of sanctioned women’s league associated with the Arizona Golf Association, you are welcome to join us and participate in our tournaments. 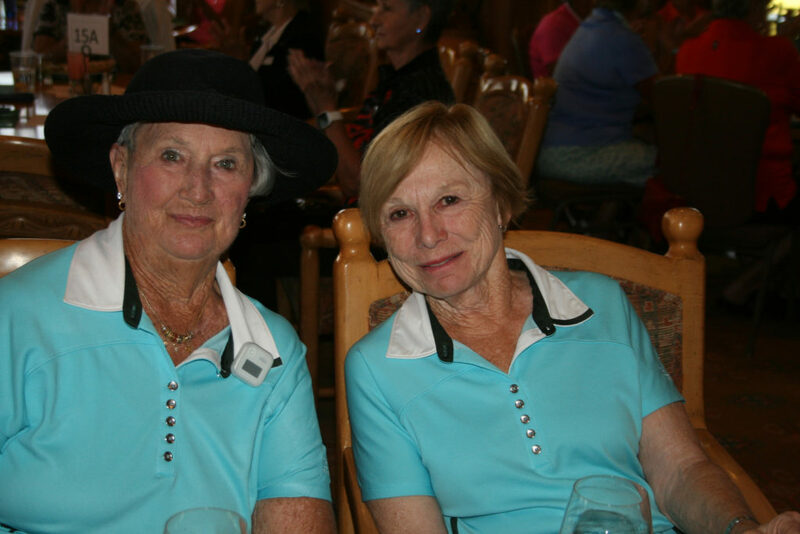 We organize up to six tournaments a year at various premier public and private golf courses. 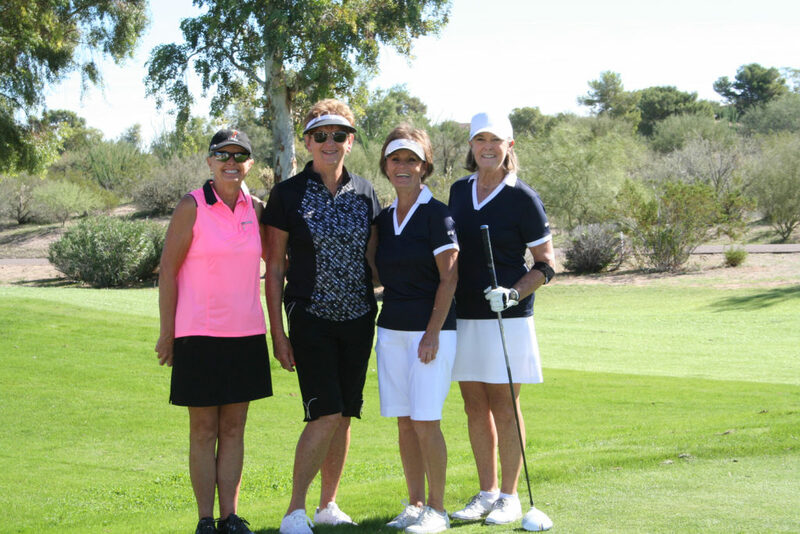 Tournaments are held in the East and West Valley to give all of our members a chance to play and have fun. 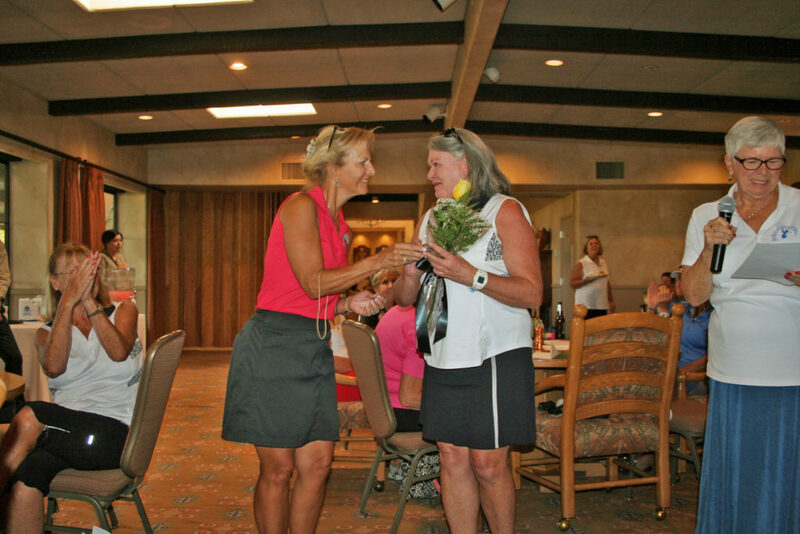 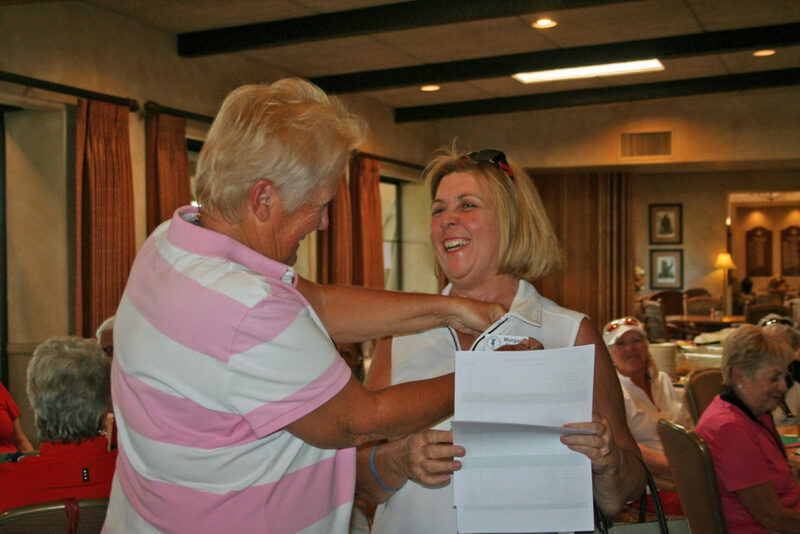 Tournaments are flighted, and are followed by a luncheon and prizes for winners in each flight. 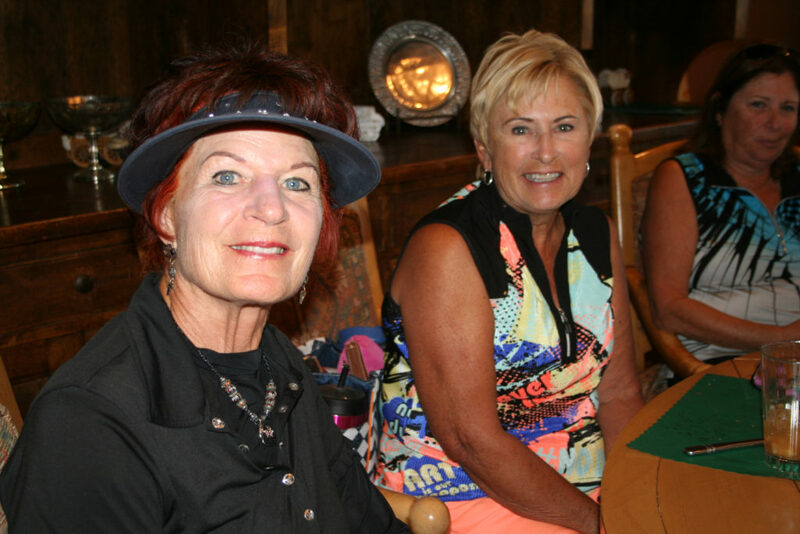 Many of our members prefer to just participate in the five CAGD Blind Draw events that are held at their local leagues. 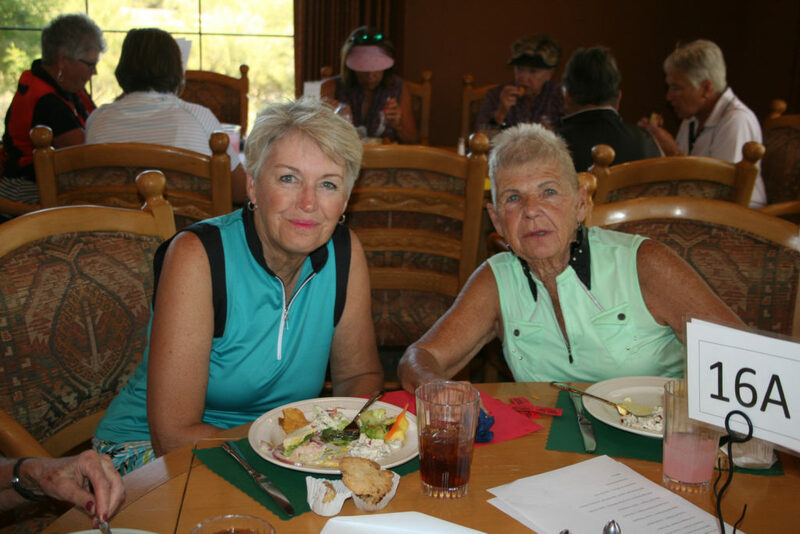 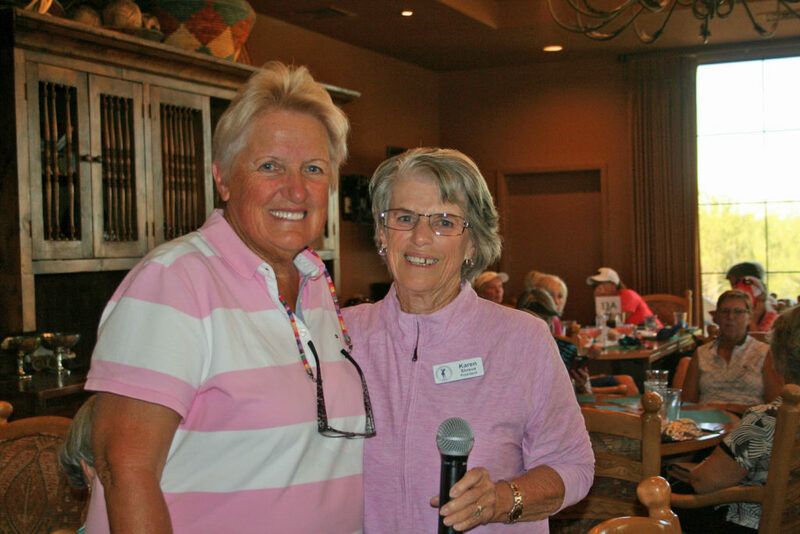 These fun events match your score with the score of a randomly drawn player from another participating ladies club anywhere in the Central Arizona area. 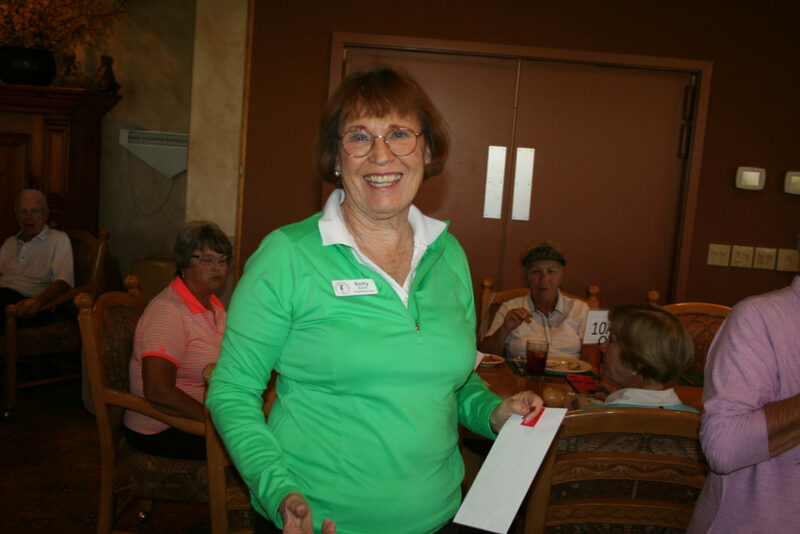 The lucky winning pairings win cash prizes! 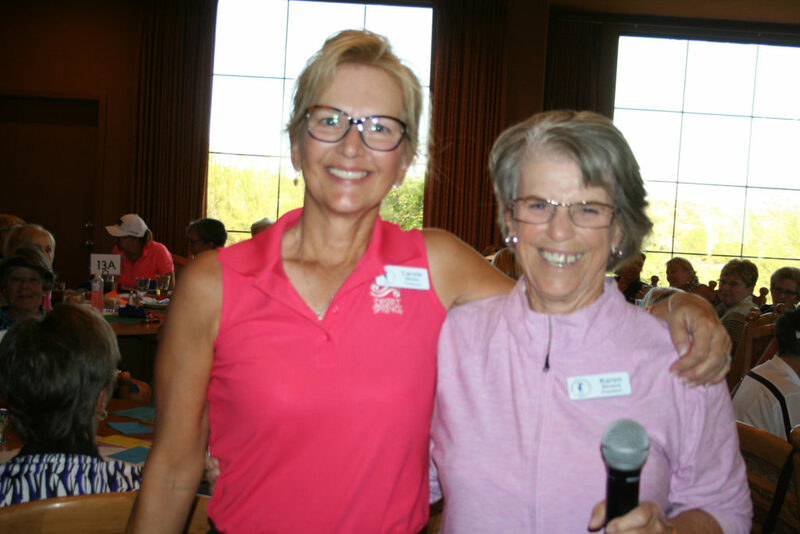 As a non-profit organization with an all-volunteer executive committee, a substantial percentage of our members’ annual dues are donated to local golf-related charities. 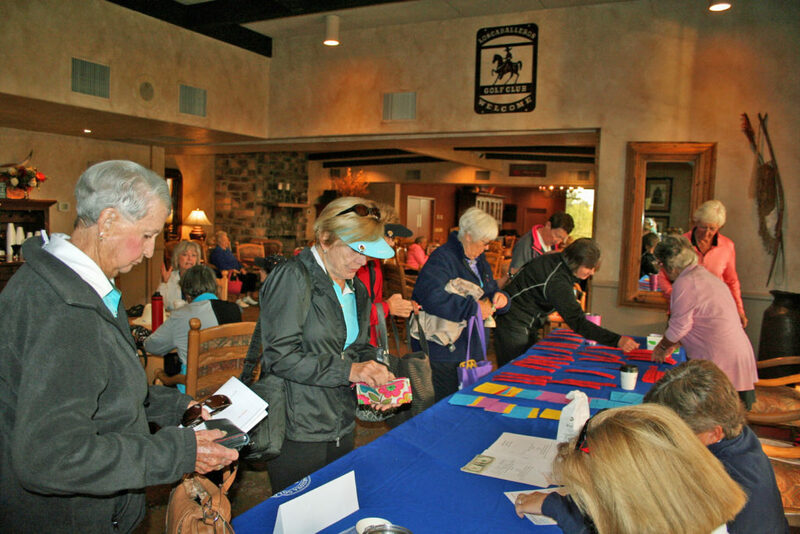 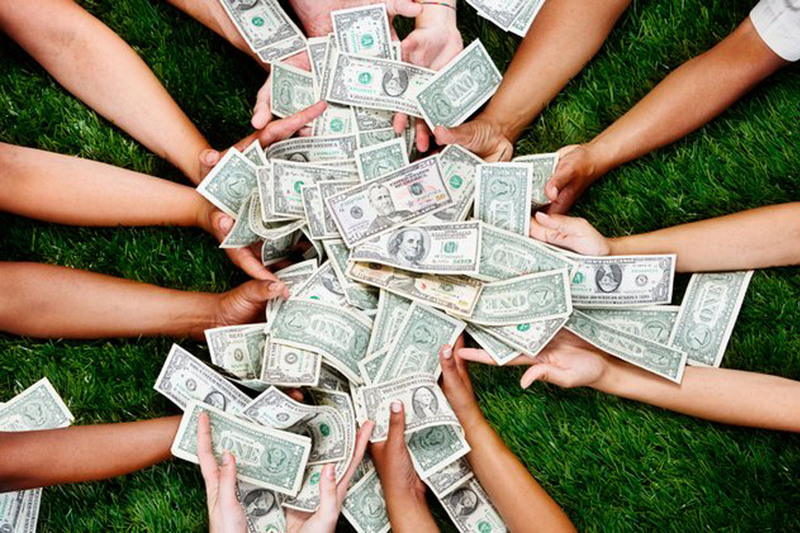 Each January, our executive committee votes to determine which charities will be selected. 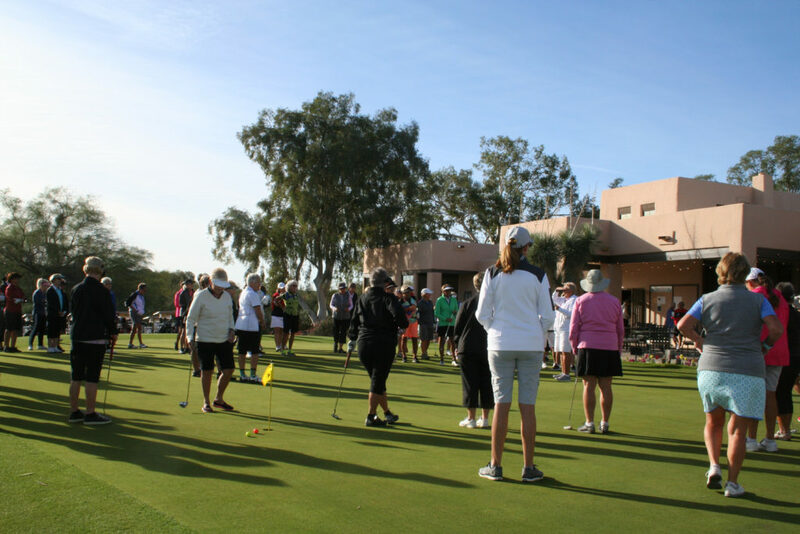 We generally look to identify organizations that help local youth get involved with the game of golf. 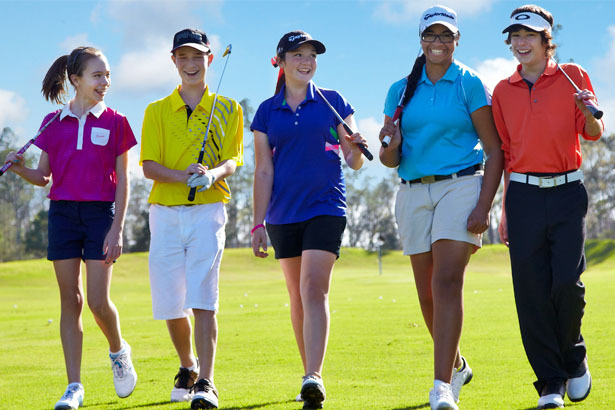 These organizations also help teach valuable life lessons by teaching the young players golf etiquette and good sportsmanship. 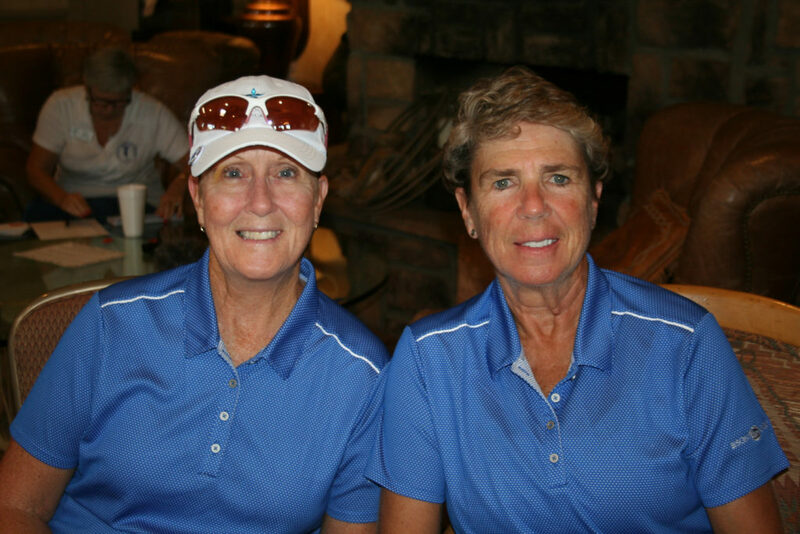 Briarwood Country Club is a private course that is always in great condition. 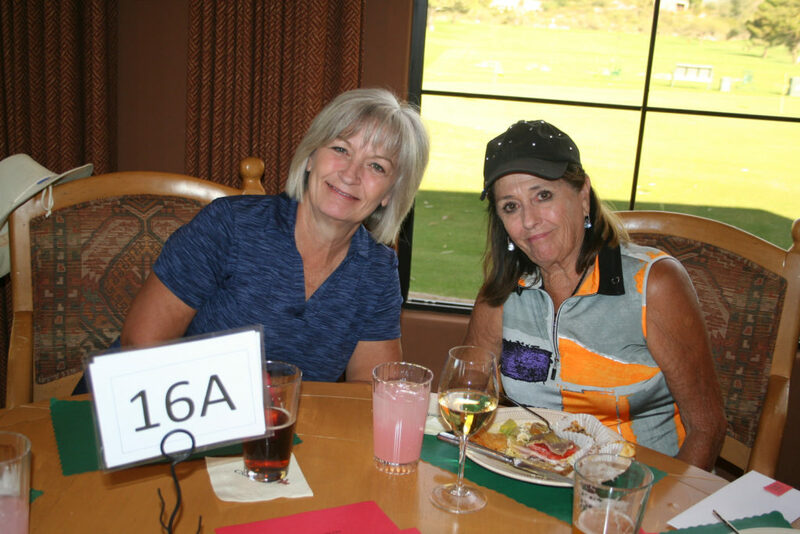 Although Briarwood is not normally open for public play, they welcome CAGD members to enjoy their great course and great food on this one day a year. 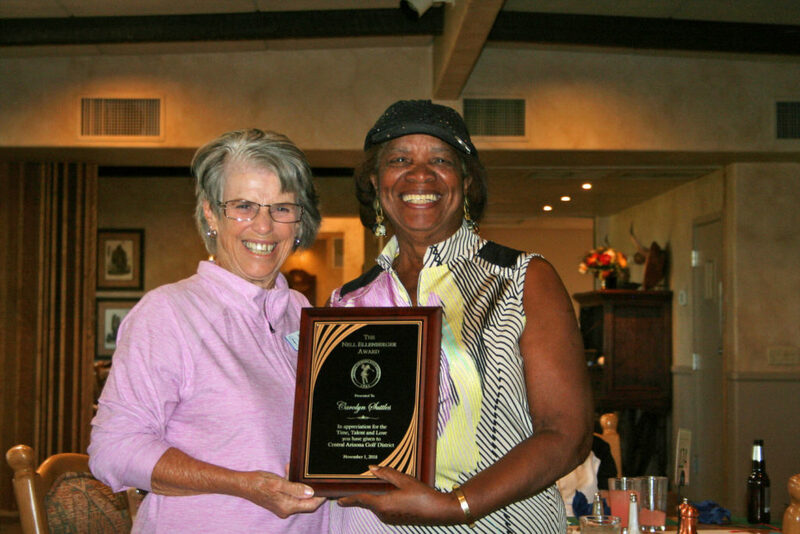 Alta Mesa Country Club is a a very challenging members-only course that boasts lightening fast greens. 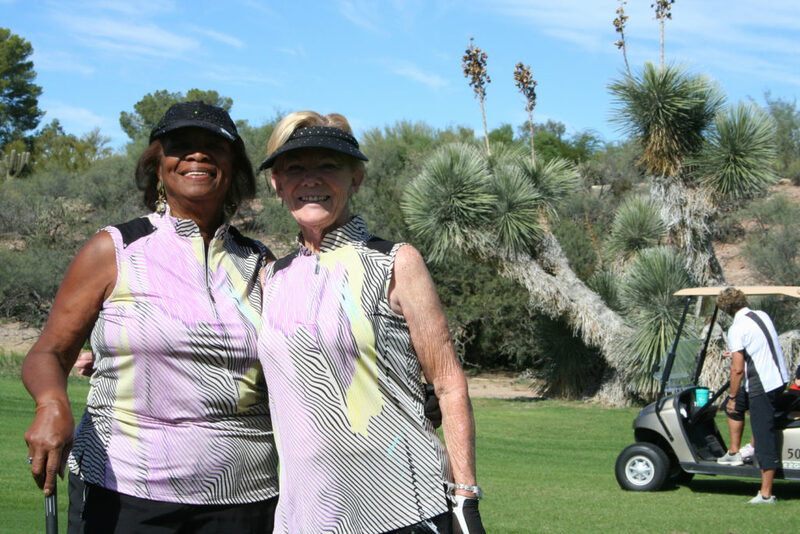 CAGD members can take advantage of a rare opportunity to experience this beautiful course. 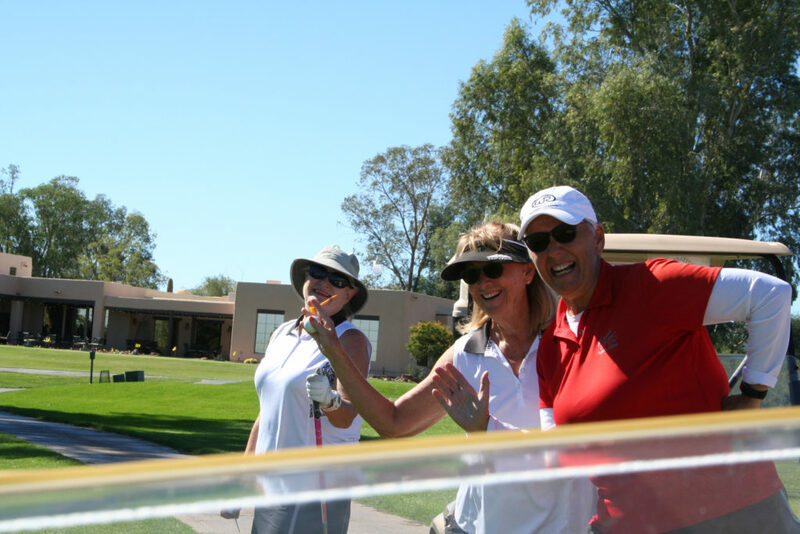 Orange Tree is one of Scottsdale’s most popular golf vacation destinations. 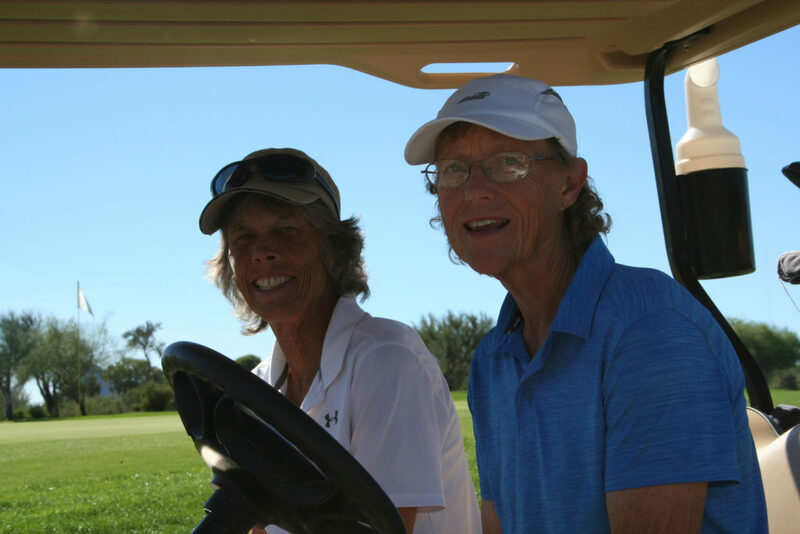 The course will challenge you, and if you’re feeling tired after your round, they have staff available to pamper you (pampering not included in price). 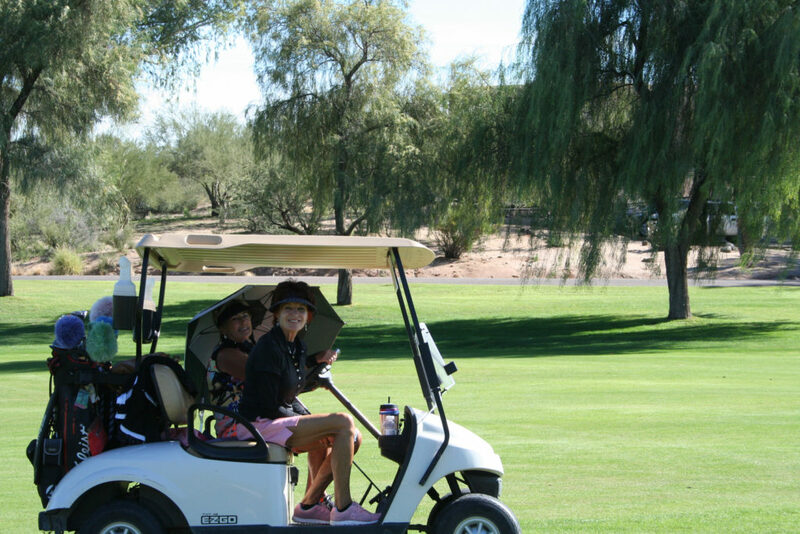 Oakwood is a very open and playable course that is normally open only to residents of the Sun Lakes Community. 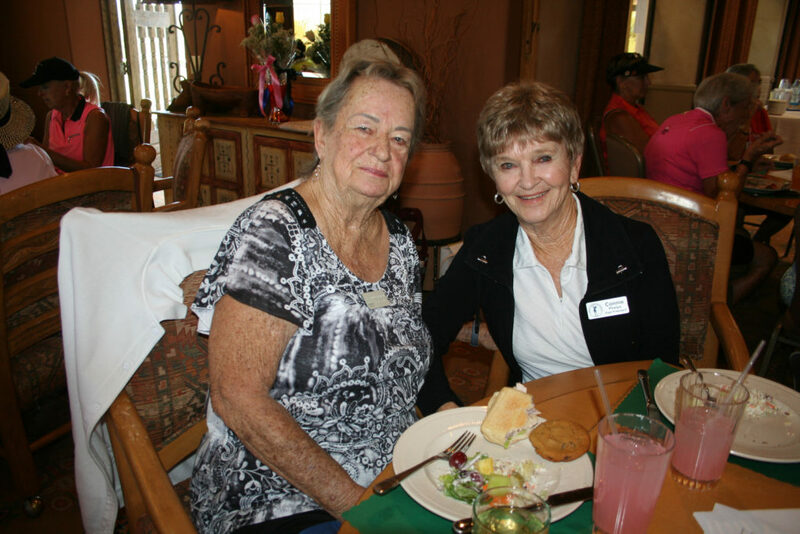 The course always welcomes us with great service and great food for our post-game luncheon. 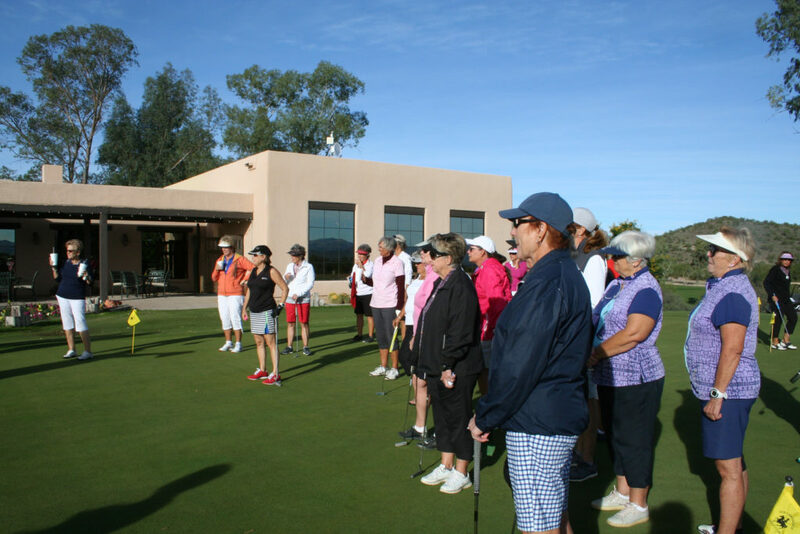 Always one of our most popular and sold out tournaments, golfers at Los Caballeros are sometimes greeted on the course by horses and riders from the Dude Ranch, or by herds of wild horses running through the desert washes.